Getting a good fit around all sides of the trailers that come to a loading dock can be a big challenge – until now. Rice Equipment's dock shelters provide a tight, consistent seal all the way up trailer sides, across the top, and at the corners. No matter your door size or dock application, we've got a solution for you. And if you're not sure what you're looking for, we can help. A properly designed dock seal can achieve up to 90% efficiency, saving energy and reducing your heating/cooling costs. Longer Lasting. Better Sealing. Zero Compromise. That's our Promise. 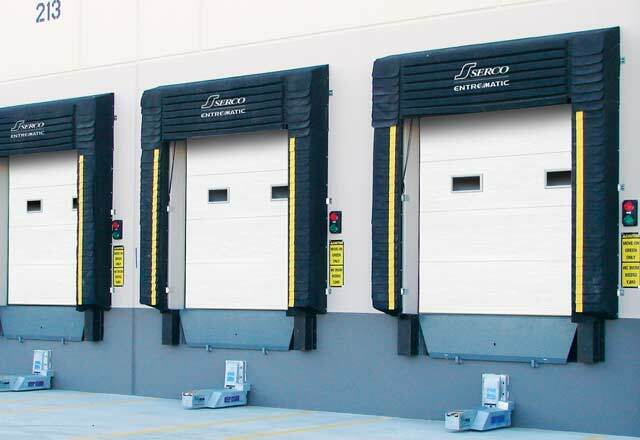 Know your loading dock is safe, dry and energy efficient with Serco dock seals and shelters. The Serco brand offers a complete range of seals and shelters, servicing a wide variety of trailer sizes and types and featuring the ultra-durable SercoSteel® galvanized steel framing for years of reliability. 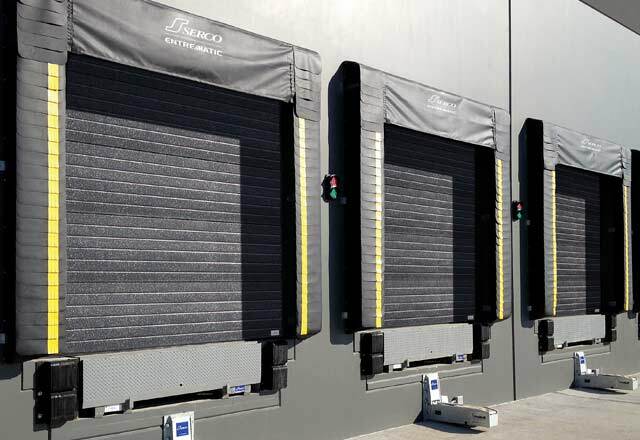 Whether you’re looking to keep the elements out of your loading dock or need an efficient way to cut down on energy costs, the Serco line offers a range of products that offer complete durability and efficiency for a range of dock application needs. 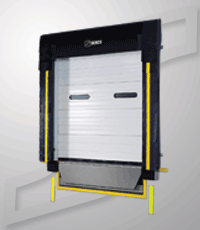 Rice Equipment offers a complete range of Dock Seals & Dock Shelters to keep your loading dock environment safe and efficient. Serco UHWR Fabric. There is no Equal. Click Image for Comparison Details. Longer lasting. Better Sealing. Zero compromise. 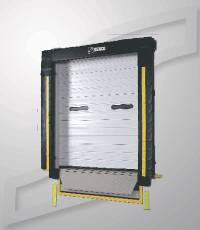 Our products feature ultra-durable Serco Steel™; framing for years of reliable performance. If you're starting to see excessive wear on your current units, it might be time to upgrade.